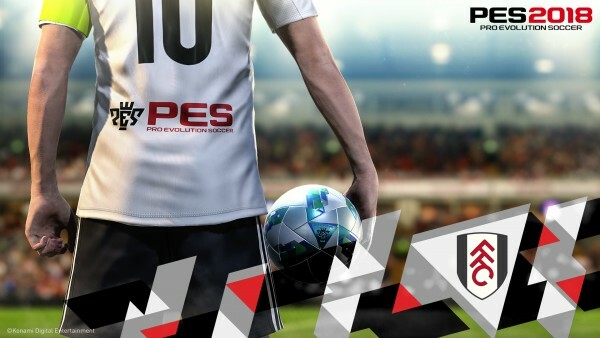 Konami have just announced Fulham FC as their latest global partnership. 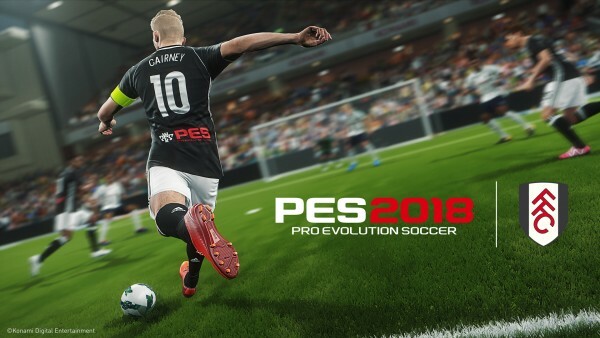 The deal will see the PES2018 branding on the back of the Fulham FC match day kits as well as be he main sponsor for their Youth Team jerseys. Let us know what you think about this partnership in the comments below!